Appears unread. No marks or inscriptions. A lovely clean very tight copy with bright unmarked boards and no bumping to corners. 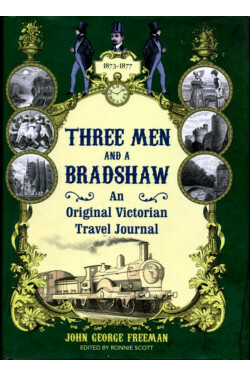 Dust jacket price clipped but not marked or torn or creased with minor traces of storage. 364pp. 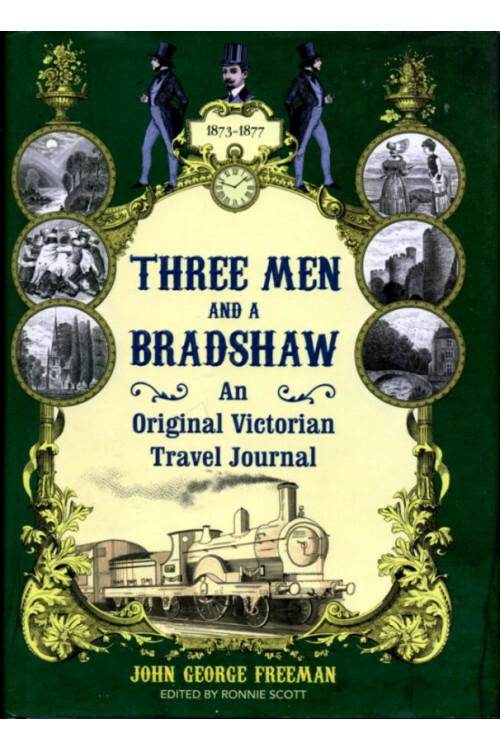 Each year in the 1870s, John Freeman and his brothers would settle on a destination, buy their rail tickets and set off to see Britain, armed with their copy of Bradshaw's Descriptive Railway Handbook.